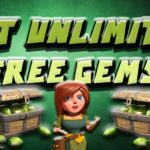 Clash of Clans being the most trending game on android and iOS these days, numerous people are playing it and demand of getting gems is also increasing. 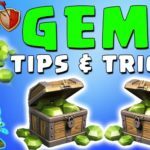 For the starters who don’t know what gems can do, consider them the most significant resource in the game. 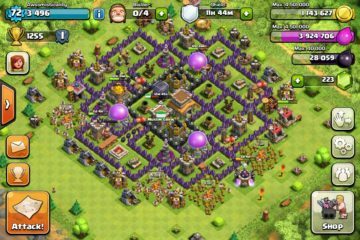 This thread is mostly about users who are playing clash of clans on and android device, among the millions of players playing clash of clans most of them may be paying it without having a credit card which becomes bit problematic when you get in the game. 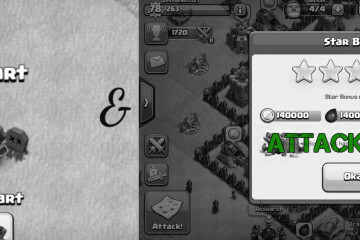 Therefore many players borrow credit card from others which is not quite possible frequently. 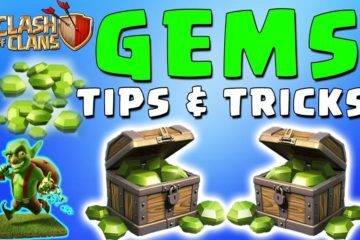 Today I’ll describe the method how you can buy clash of clans gems without a credit card. 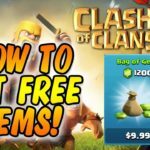 You can also use this method to purchase apps from playstore. In addition to that this method will also get handy for doing In-app-purchases. 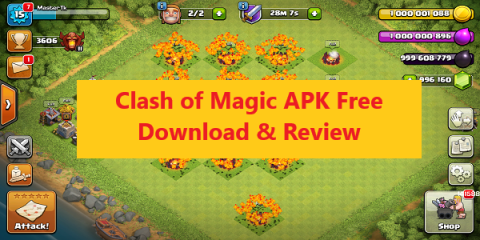 This method involves use of Globe Telecom which has made purchasing on playstore much easy. You can buy anything you want from apps and playstore, the bill will be deducted from your postpaid bill or load. 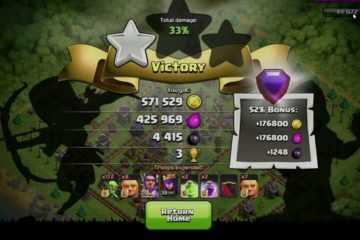 Launch clash of clans on your device at get to your kingdom screen. 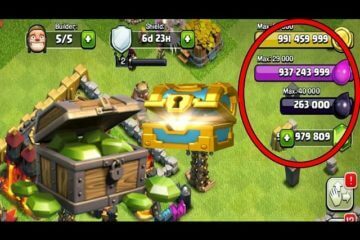 Now click the plus button present at the top middle, right next to builder face icon. 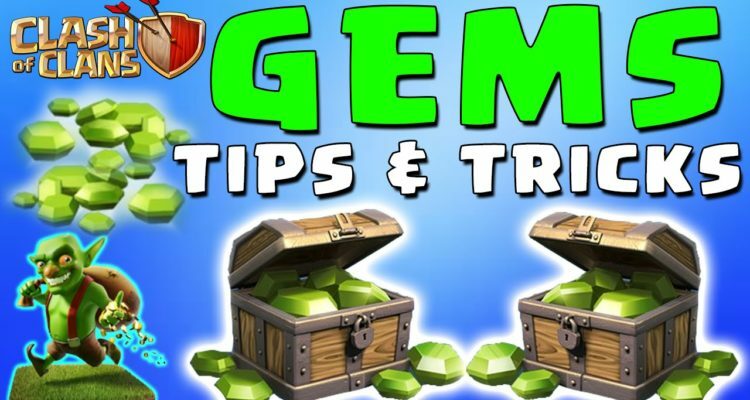 Select the pile of gems you want to purchase, every pile may have different amount of money. A popup will be displayed to you, asking confirmation for your purchase process click the continue button. Payment options will be displayed in a new popup. Select Enable Globe Telecom Billing option and let it proceed. Now fill in the required details and click save. You will be asked to enter your password, enter your playstore password correctly. Your purchase will be made with a success message and you will also get confirmation message on your mobile phone. 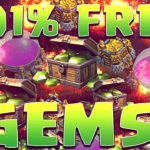 Congrats you’ve purchased clash of clans gems without any credit card. 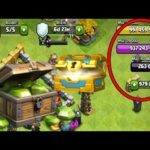 Goblin Knife Farming Strategy – Farming Without Heroes!